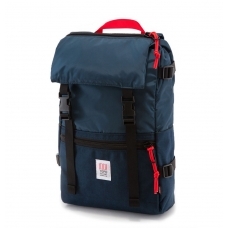 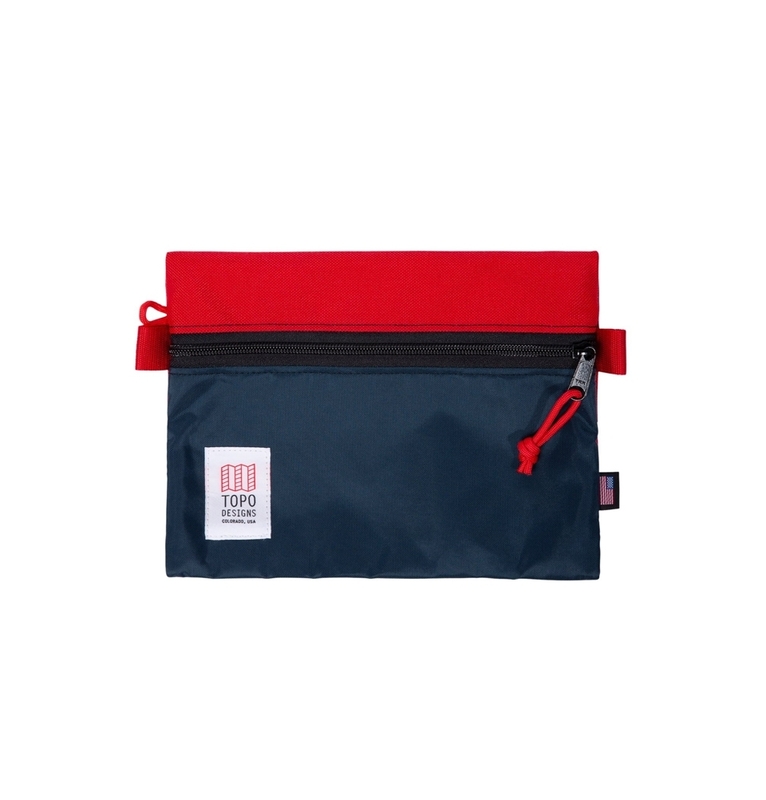 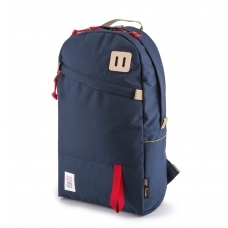 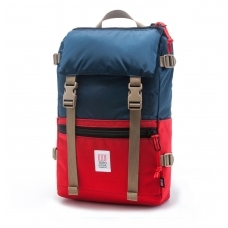 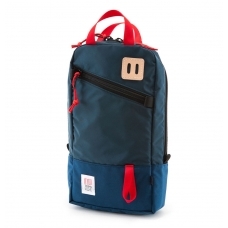 Topo Designs Accessory Bags Red/Navy, keeps the inside of your pack neat and organized. 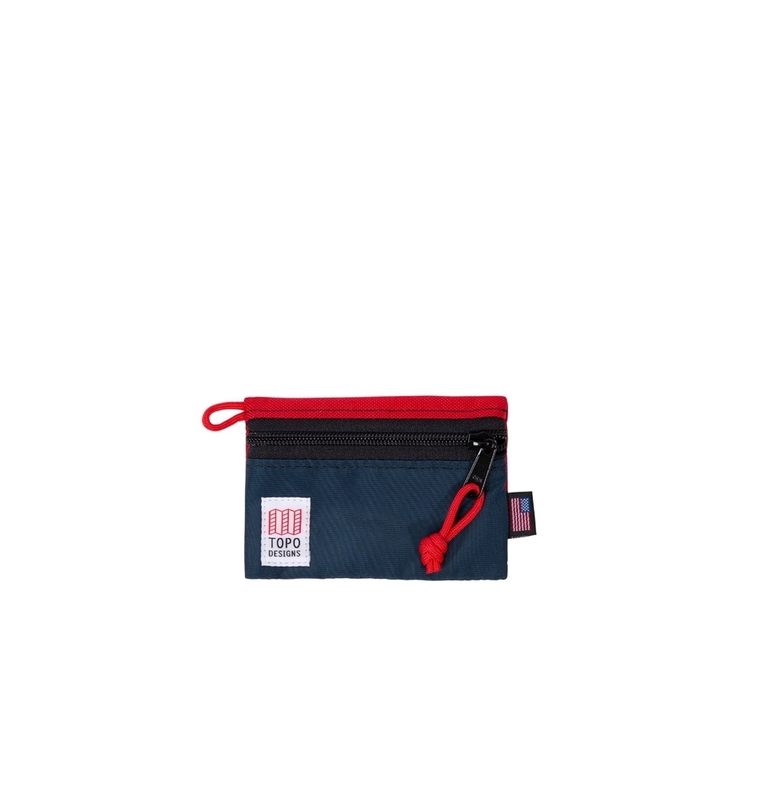 Accessory Bags, Ideal for taking a wide range of small accessories with you on a journey in an easy and organized way. 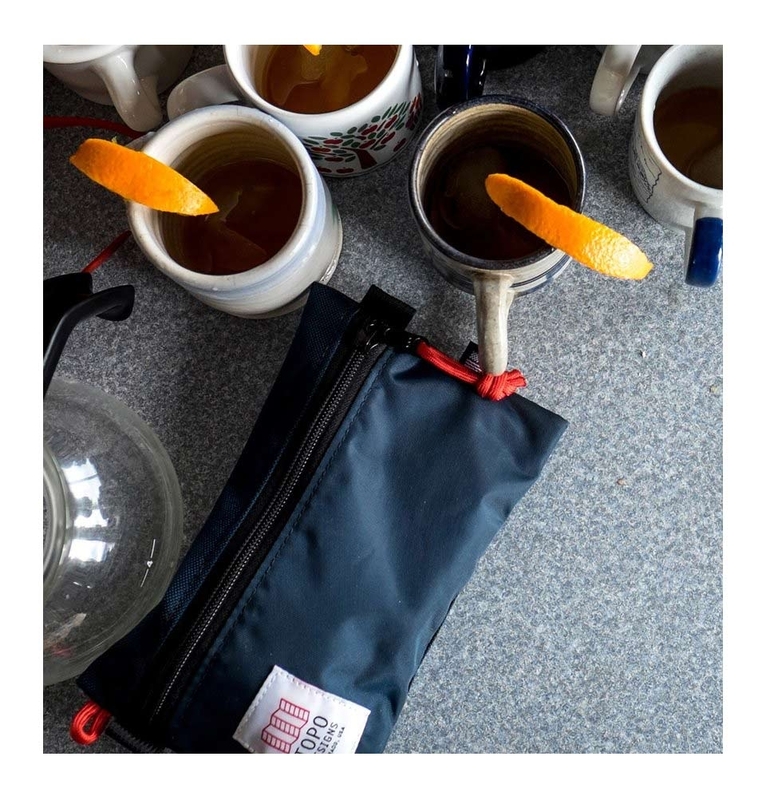 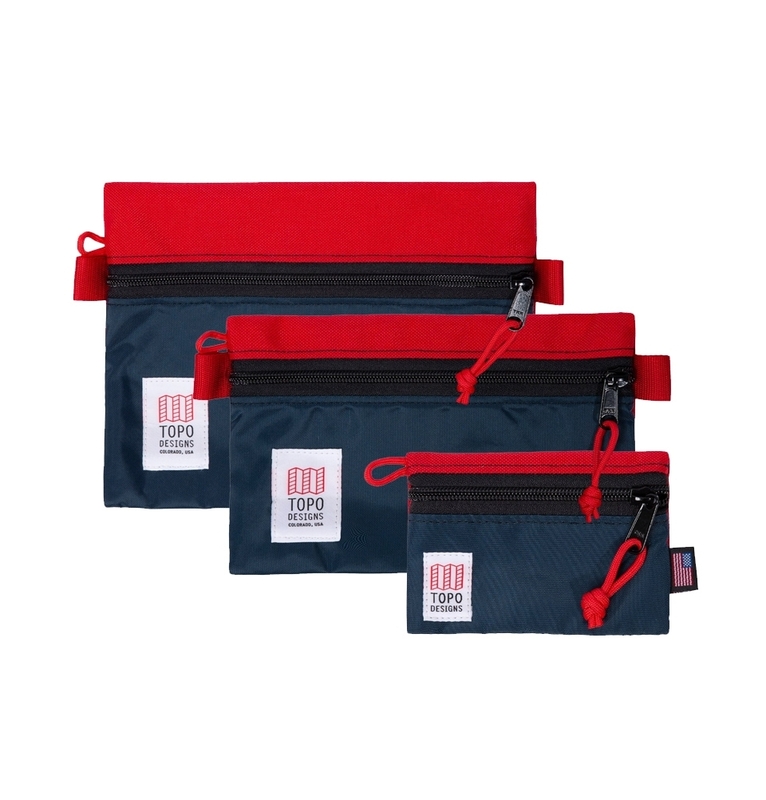 TOPO DESIGNS ACCESSORY BAGS RED/NAVY SET OF 3, keeps the inside of your pack neat and organized. 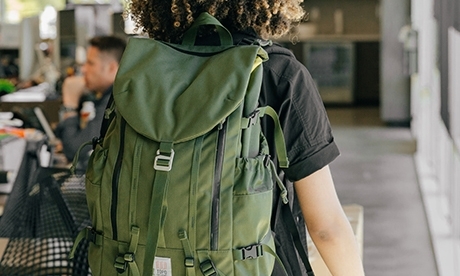 You've got small gear right? 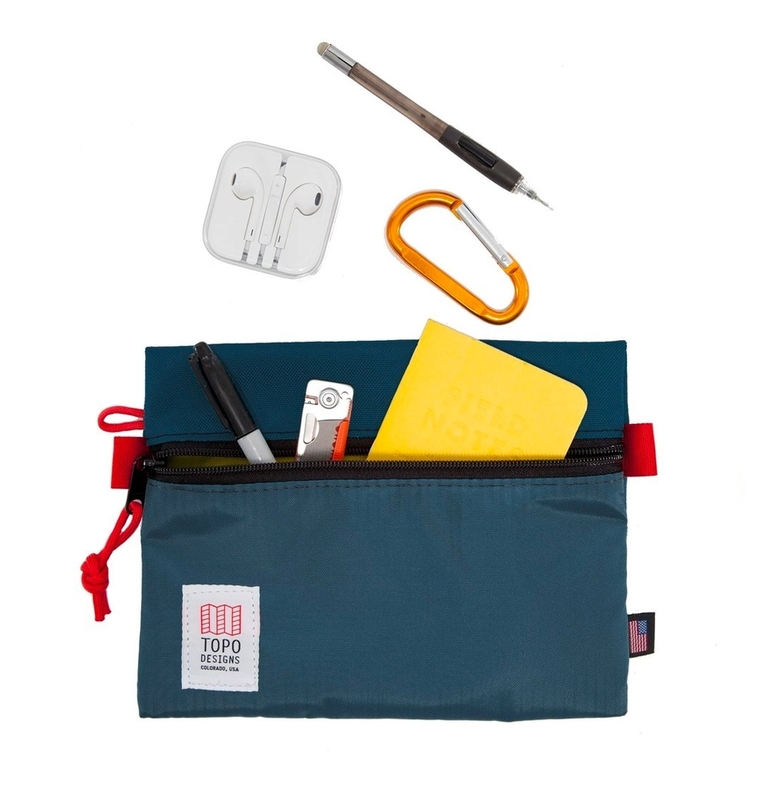 USB cables, chargers, pens, notepads, and often all ending up at the bottom of your bag. 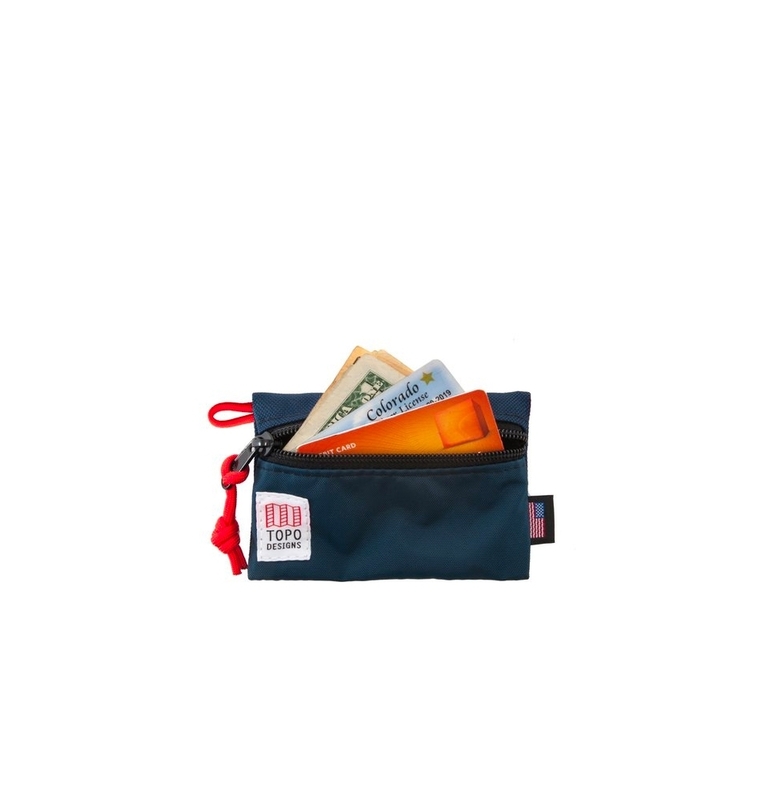 Enter the Topo Accessory bag. 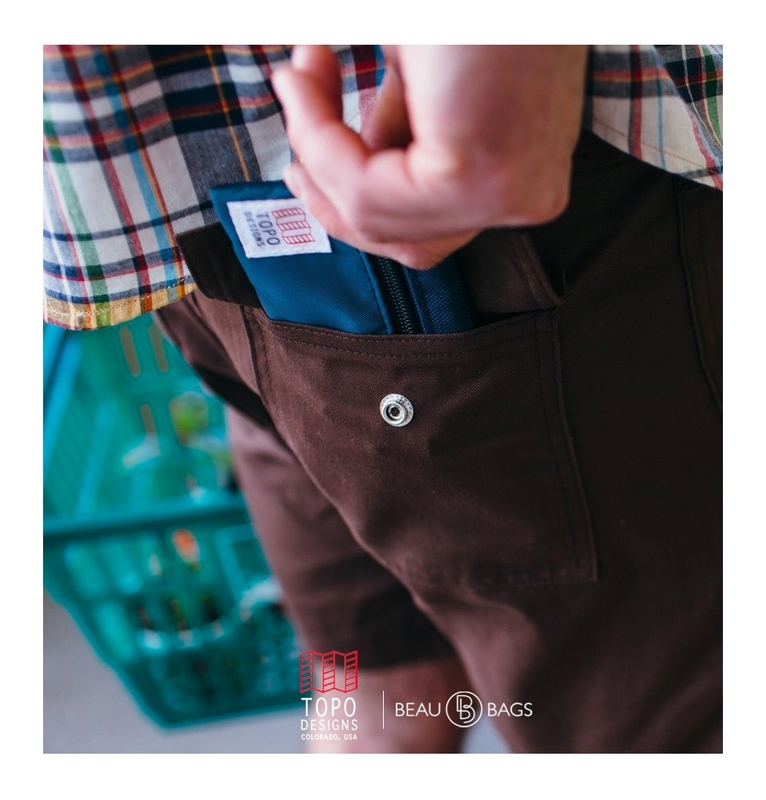 The Topo Designs Accessory Bag Micro size fits memory cards, headphones or your credit cards and cash. 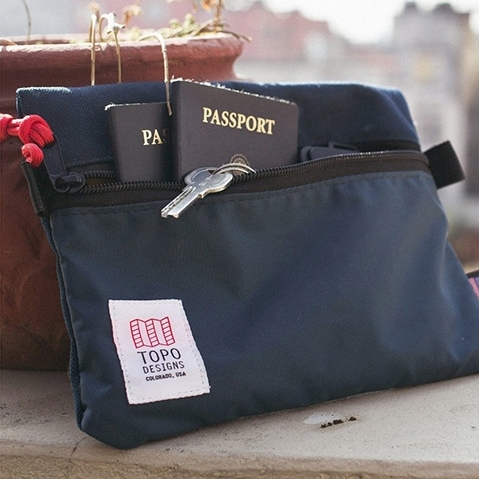 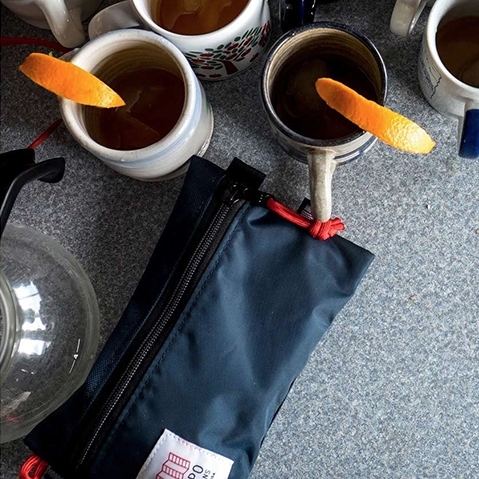 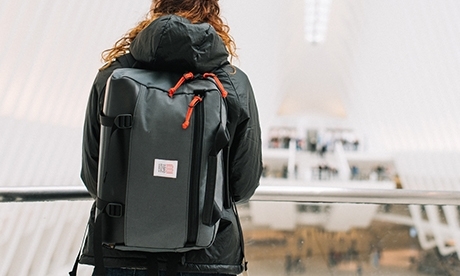 The Topo Designs Accessory Bag Small is perfect for the real necessities on the road. 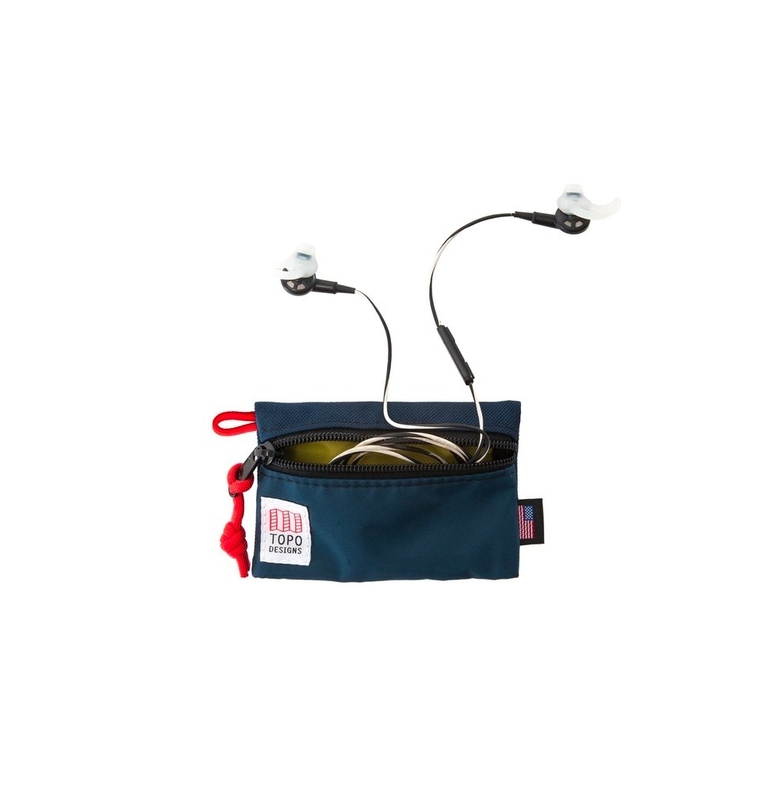 The Topo Designs Accessory Bag Medium is great for wrangling power cables, chargers, and the like. 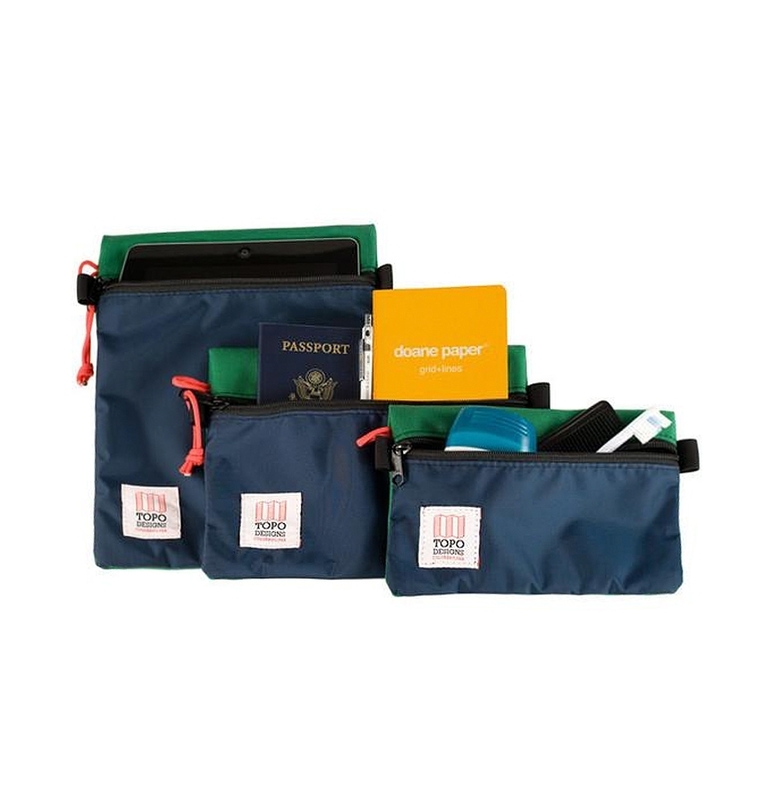 In the end, it's your stuff, organize it how you like! 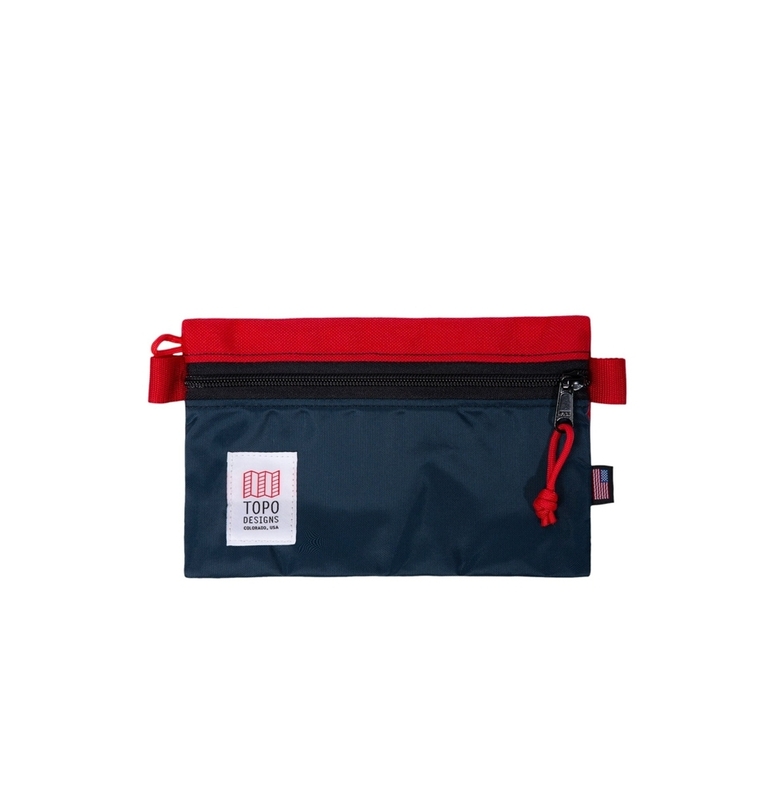 Topo Designs Accessory Bags have sturdy YKK zippers and are made of 1000D Cordura® to safely store your travel accessories. 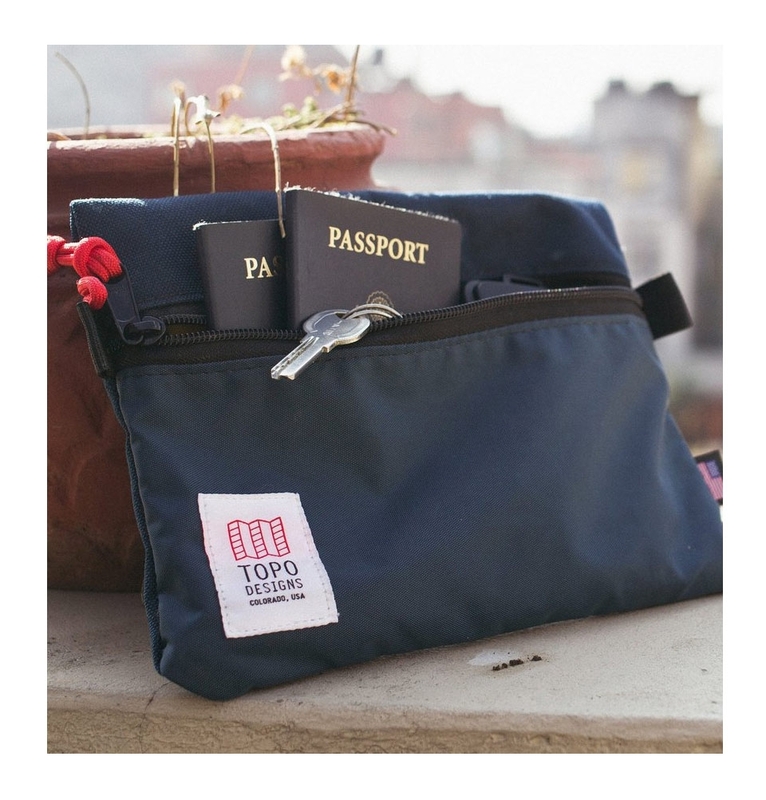 All Topo Designs Accessory Bags are handmade in Colorado, USA.